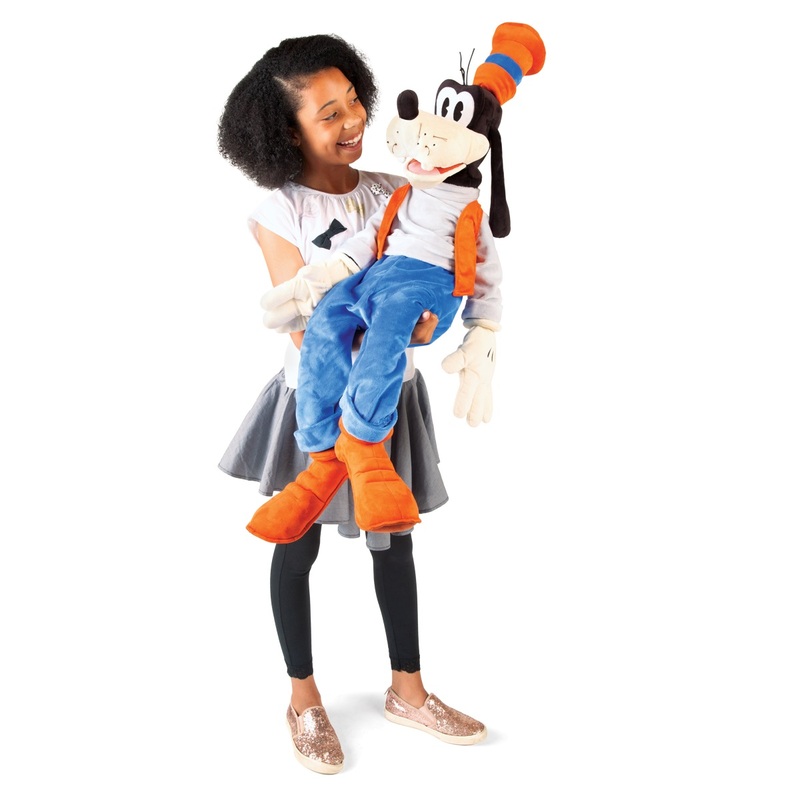 The Disney Goofy puppets is 37 inches tall, 22 inches long, and 14 inches wide (94 x 56 x 36 cm). 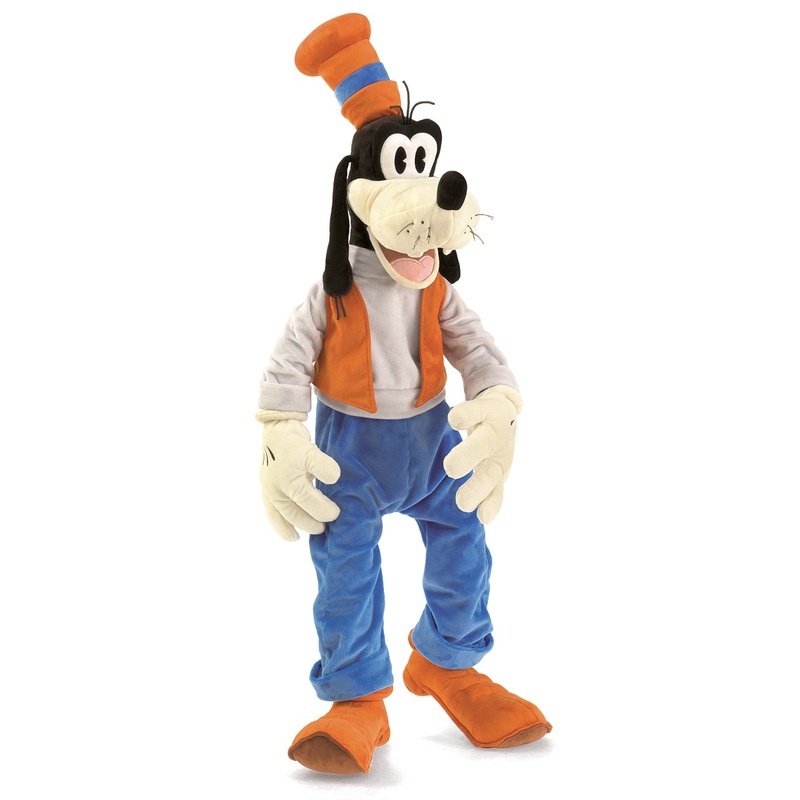 You can move the mouth and the two arms. Contact us if you need more than the amount of available inventory. Q: When will this be released? 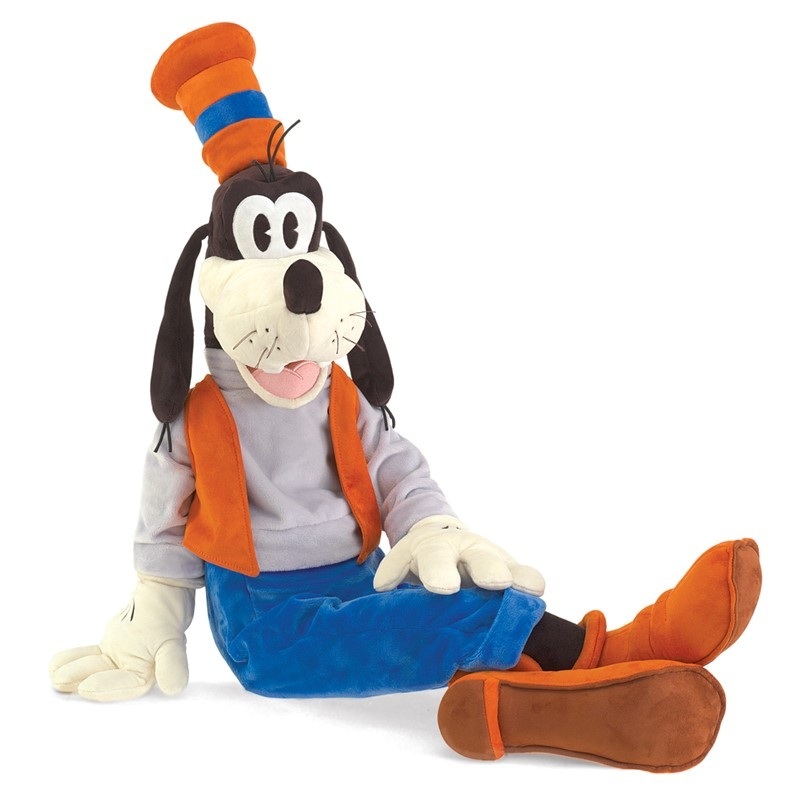 A: The Disney Goofy puppet that is being made by Folkmanis Inc. is due between now and October. I will post a more exact due date as soon as I know and put it on our list of new puppets list.